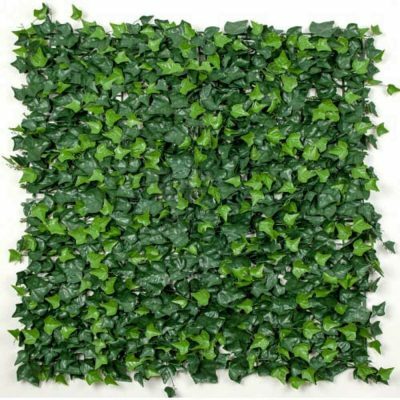 Artificial Ivy Rolls 3m x 1m Long. Quality Foliage. Fast Delivery. 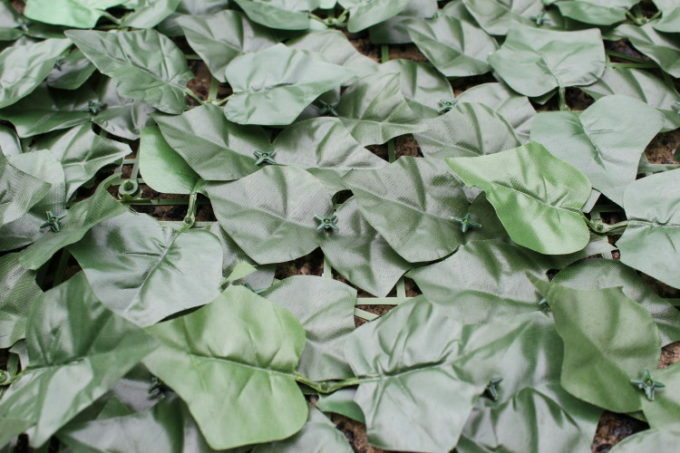 High Quality Artificial Ivy Roll 3m by 1m. 1. Plastic backing, not mesh – meaning that it won’t rust or the backing won’t twist in the wind. 3. Cost-effective option for screening any area. 4. DIY – Easy installation. 5. Pet and Human Friendly. 6. 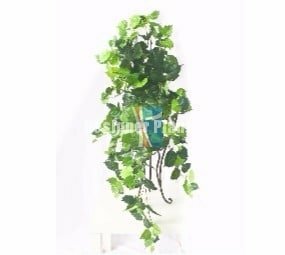 Dense Ivy Roll with Botanically Shaped Leaves. UV treated and Weather Resistant – heavy duty UV artificial IVY can be found here. Measurements: 1m x 3m – can be cut down or joined together. Comes in an easy to use roll. Perfect for in hedging and privacy. Flexible, can be used on any surface(even curved). 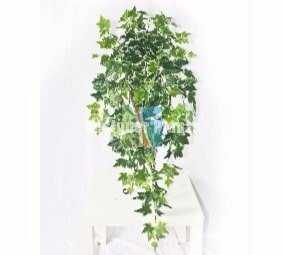 If unsure about how many ivy rolls you will need then contact us and we will help as best we can. Yes…its a cheaper alternative getting the rolls yet the quality isnt compromised. If used for an area with low traffic this is a great product. I have a small dead undercover area with an aircon outside a sliding door that can be viewed from the kitchen/dining. Now its a pleasure to have the curtains open.